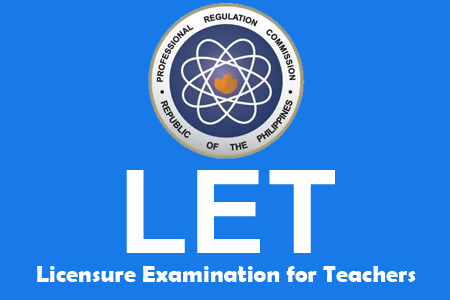 In the first day of March 2013, PRC released the March 2013 Licensure Examination for Teachers (LET) in National Capital Region (NCR). Takers of the said exam can download or print these documents for your own reference purposes. For the meantime, if you feel that the above information about the LET March 2013 Room Assignments in NCR are informative, please bookmark this page and share it to your friends on Facebook, Twitter and Google+. Comments or suggestions about "LET March 2013 Room Assignments - NCR" is important to us, you may share it by using the comment box below.